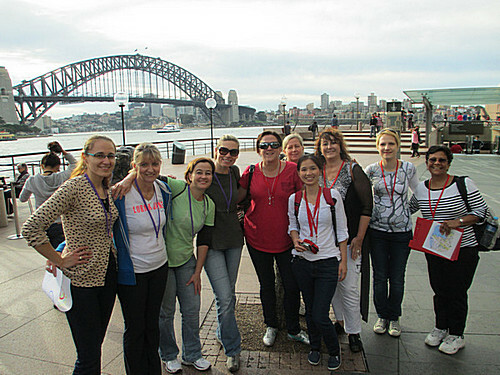 Sydney Amazing Race – a Team Building Activity for your Whole Crowd to Enjoy! 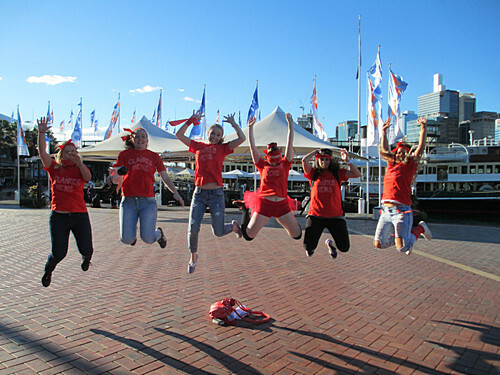 This classic scavenger hunt style event will tick all your boxes – it’s packed with fun activities, suits large or small teams, gets your group outdoors and creates just enough competition to make the result interesting (mainly, it’s fun – some even say their teams had “too much fun”). 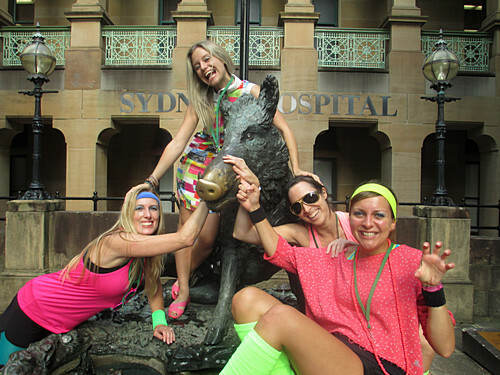 There is truly something for everyone on Sydney Amazing Race. It’s been enjoyed by over 40,000 people in the last 10 years. Young and old, fit and not so fit, introverts and extroverts. Everyone contributes, great teamwork rules and all have plenty of laughs. 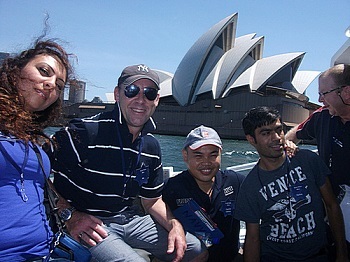 Even your hard to please folks will thank you for booking Amazing Race …. 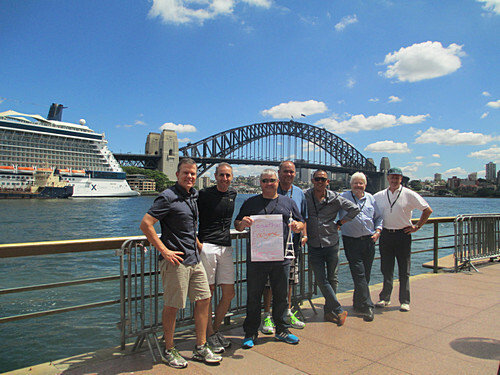 Uh-oh, “book team activity” is on your to do list ….. 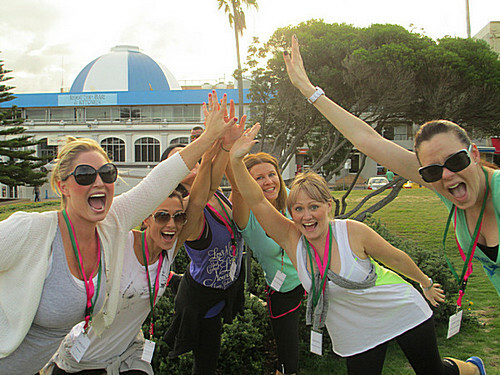 Introducing the activity that will tick all your boxes. The Amazing Race runs with simple scavenger hunt format where teams race to complete a variety of fun, creative and challenging tasks on the clock. Running for more than a decade, It has been enjoyed by anyone and everyone. It requires great teamwork AND gives each individual a chance to shine. 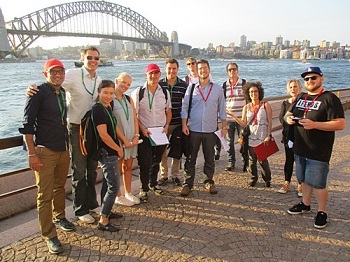 Catering for groups as small as 12 or as large as 200, the Amazing Race will get your team outdoors to make the most of our incredible city on a choice of CBD and suburban courses. Ready for a happier, more cohesive team? 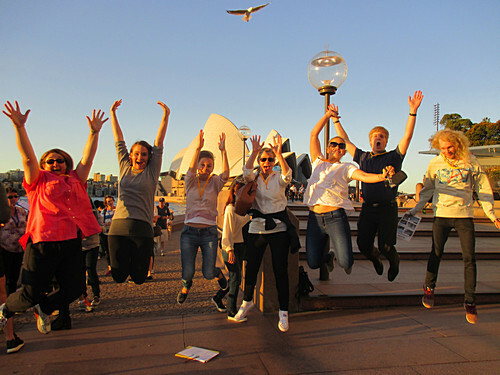 Let Sydney Amazing Race work it’s magic on your crowd. 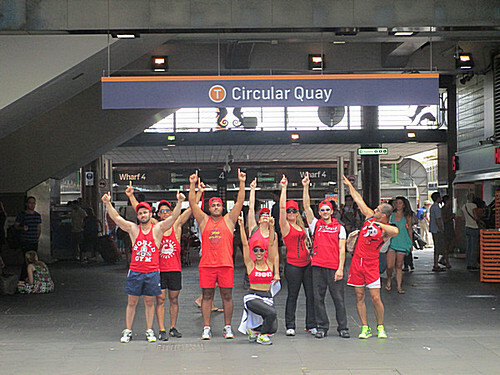 Sydney Amazing Race has earned rave reviews from thousands of people in the past 10 years. This is typical of feedback we get every week: “great”, “awesome”, “so much fun”, “everyone loved it”, “ideal”, “the best”,“my inbox is flooded with thank you’s”, “exceeded all expectations”, “you made it so easy for us”, “my boss came around and thanked me this morning” and on it goes. Here is the "Nitty Gritty"